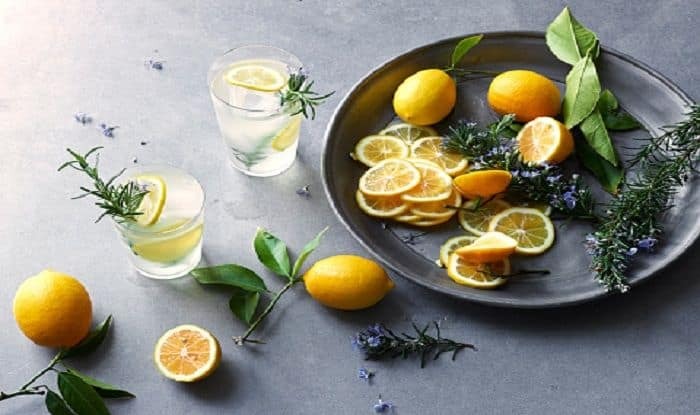 These natural, cooling and refreshing summer drinks can beat dehydration. Do you find yourself sipping cold drinks and energy drinks and packaged fruit juices in the hot sweltering heat of summer? It’s time to give those a break. These have not only excess sugar but also food additives like colours, artificial flavours, preservatives, and excess caffeine. Thankfully nature provides us with some of the coolest and healthiest ingredients that only quench your thirst, they can also bring the body temperature down, prevent dehydration, maintain electrolyte balance and give you loads of nutrition. Here are some natural cold drinks you must try in summer. You need to make literally zero efforts in getting coconut water. Just go to your nearest coconut shop and ask for a refreshing green coconut that you can have with or without the malai. Coconut is excellent replenishing the lost electrolytes and provides tons of health benefits – it helps keep kidney stones away, prevents diarrhea, provide your body with antioxidants and also help keep your blood pressure in control. Organic Kokum sherbet is available across various stores, especially in Maharashtra. This cooling drink made with kokum can actually help suppress appetite and keep you full for long. You could also make kokum sherbet at home by soaking 5-6 pieces of kokum in water at night and then straining the liquid the next morning. Kokum is full of Vitamin C which is excellent for your skin and hair. This vitamin c rich can be customized the way you want to. Either make it salty or sweet or add both. You could also add jeera and black pepper to enhance the taste and make it more nutritious. Boil water and add some barley seeds to it. cool this drink and have it throughout the day. Barley has copper, fibre, phosphorous and selenium which helps your body fight infections, keep it cool and prevent constipation and gall stones. Made with green mango, this drink is especially popular during summer because of the abundance of mangoes. Just squeeze the juice from the pulp of the mangoes, add sugar, rock salt, jeera powder, hing and pepper and mix thoroughly. This panha is full of antioxidants and can keep you from falling sick. It can also regulate your bowel movements.